Heading into E3, this writer figured Nintendo would place an emphasis on games, games, and even more games. Needless to say, Nintendo didn’t disappoint. Far from it actually, they may have come out of the Big Three with the best conference. Not only was their Smash Bros. Invitational a rousing success, there was also some surprises that one wouldn’t have expected from the struggling developer. The surprise comes courtesy from their games itself. Nintendo’s franchises don’t offer so much change, and there’s no need as their self developed franchises have been consistently great to amazing for thirty years now. 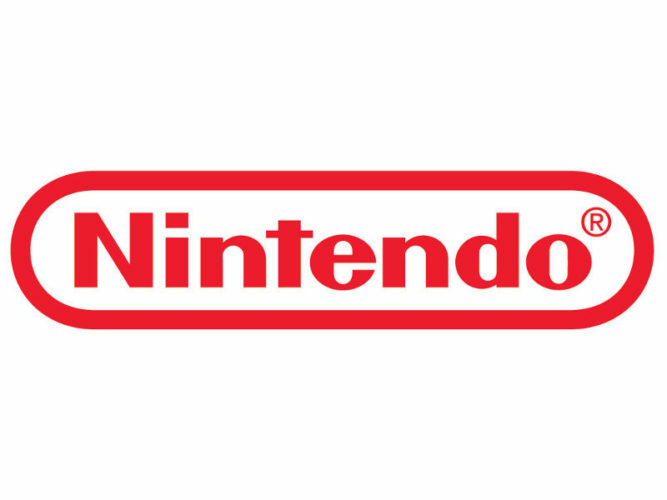 All Nintendo needed was one newly founded idea and a revisioning of arguably their most revered franchise. Splatoon—Nintendo: If one thing was absolutely surprising about the Nintendo showing was the showing of a new multiplayer shooter for their struggling Wii U. Their own console has a devastating lack of multiplayer titles that can have any sustainability, and with many third-party developers ignoring Nintendo it was time to take matters into their own hands. Whether or not this will solve the crippling lack of multiplayer games remains to be seen, but with Nintendo’s amazing pedigree behind the game, there’s a possibility it could join Mario Kart 8 and the new Super Smash Bros. as the definitive core of the multiplayer environment. Open-World Zelda — Nintendo: Words can not even describe the incredible reaction from not only the crowd, but those at home. It’s been something only dreamed of for nearly a decade, and perhaps the reimagining necessary after the disappointing Skyward Sword. Virtually nothing is known of the title, though the brief trailer and ideas showed that people want this to happen. Nintendo fans in the past have shied away from change, viewing the backlash from the artistic direction of Wind Waker at launch is all that’s needed to emphasize that. With even the most diehard Nintendo fans seemingly behind this decision, it gives way for something huge. If Nintendo is able to pull it off this will be a game that will sell consoles, but possibly bring the Wii U back to relevancy. The risks however, are just as high, if Nintendo fails or disappoints it could spell the early death of the depressing Wii U story. Nintendo, while a splash was made with their presentation, still suffers from the dire lack of third party support. No matter how strong their first party titles are, history has told the tale of dwindling interest with the console with no outside big budget titles, looking at the Wii is all the proof one needs of that. Despite their amazing showing here at E3, perhaps the greatest showing out of everyone, it did nothing to convince anyone that the Wii U will become a relevant mainstream choice. Though, perhaps Nintendo doesn’t want that, or gave up on that notion a long time ago. Building a small, dedicated audience with those that own a Wii U currently may be all that’s necessary for them. Of course Nintendo would like to be trading blows with Microsoft and Sony together, but it’s not completely unfounded if they realize that’s not their fight. A three way fight is very good for the industry, though Nintendo carving out their own niche will perhaps keep them afloat for many years to come despite dismal console sales.